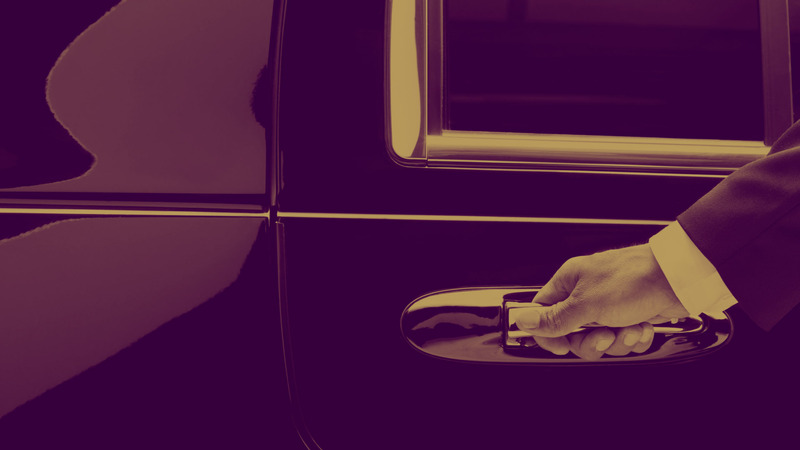 We offer transportation for corporations, business & association meetings, special events, special occasions, conventions, and custom & general events. 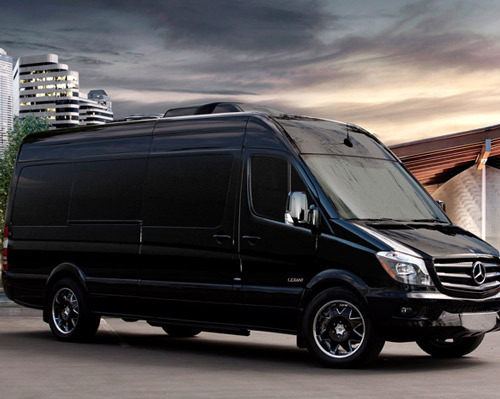 Do you need a premium transportation in Texas? 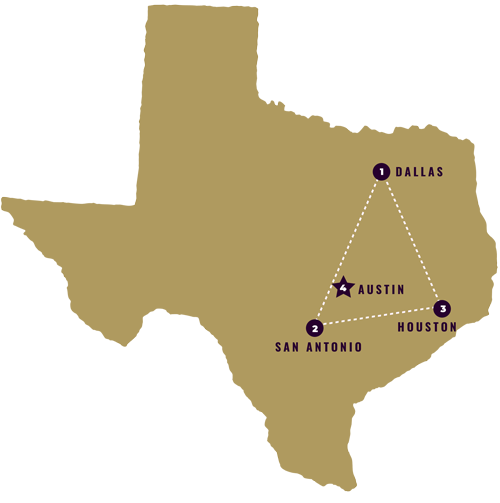 We are specialized in transfers between the Texas triangle, formed by Dallas San Antonio Houston Austin. 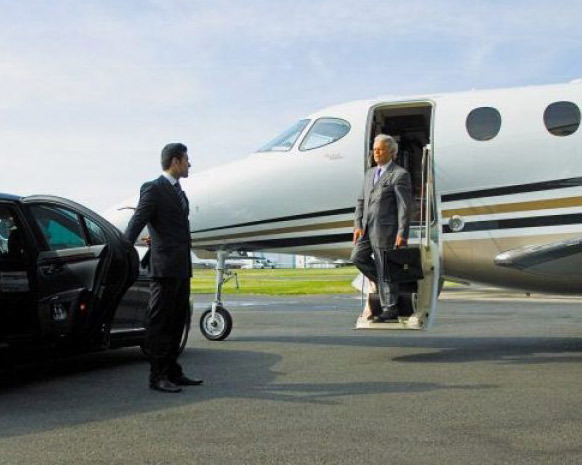 Our chauffeurs are ready to your ride.